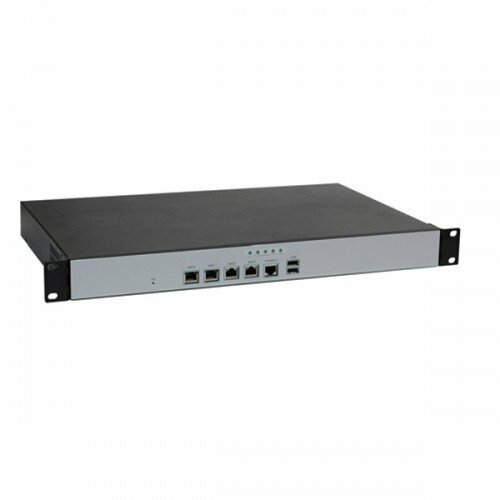 The NWA-6280 is a compact fanless box and low power consumption Network security platform which was customized design to be served as a security gateway, for instance, anti-virus, anti-spy, IDS/IPS, VPN and UTM applications. 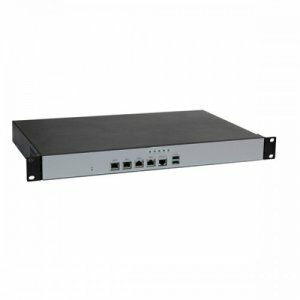 This embedded hardware platform is based on a 5.25” industrial SBC with Intel® Atom™ Processor N270 (512K Cache, 1.60 GHz, 533 MHz FSB), 945GSE/ICH7M chipset, and DDR2 533 SO-DIMM up to 2GB. Featured are a 2.5” SATA hard drive bay, CompactFlash Type II slot, Four GbE, One Mini-PCI Express socket, Two LED indicators, One Factory Default switch button.